Royal Yacht BrokersA Motor Yacht Light Holic is pictured above, available to charter from RYB. Royal Yacht Brokers will now accept cryptocurrencies. Company said it will lower fees for its yacht charters and sales. 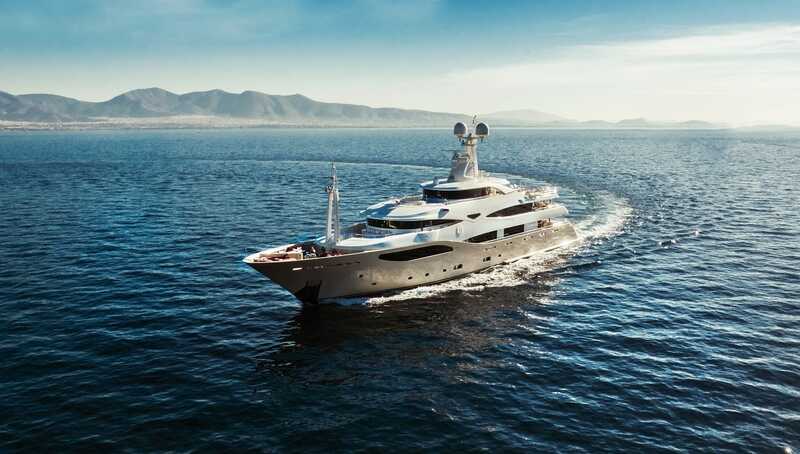 A luxury yacht company has announced that it will start accepting bitcoin as a method of payment, as a way to help attract more wealthy clients. 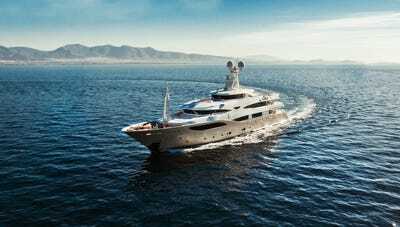 Royal Yacht Brokers, an agency based in Monaco, said it now considers a range of cryptocurrencies to be valid methods of payment. It also said it will accept payment in precious metals, including lumps of gold and platinum. The company said it will now take bitcoin and Ethereum as well as smaller cryptocurrencies like CryptoRuble. The company added that as cryptocurrencies are increasingly being accepted in the real estate market, it expects this to soon expand to luxury and lifestyle markets. It said it has hired Goldmoney to process its cryptocurrency and precious metal payments. Bitcoin hit a record high at the weekend. The digital currency posted new high of $US6,306 on Sunday evening, before dipping to around $US6,111 on Monday morning. The cryptocurrency has rallied around 5,000% so far this year.